Tom Morgan founded Tom Morgan Rodsmiths after leaving the R.L. Winston company. Despite a terminal diagnosis, he built a thriving company with his wife, Geri, who passed the torch to Joel Doub and Matt Barber after Tom’s death. 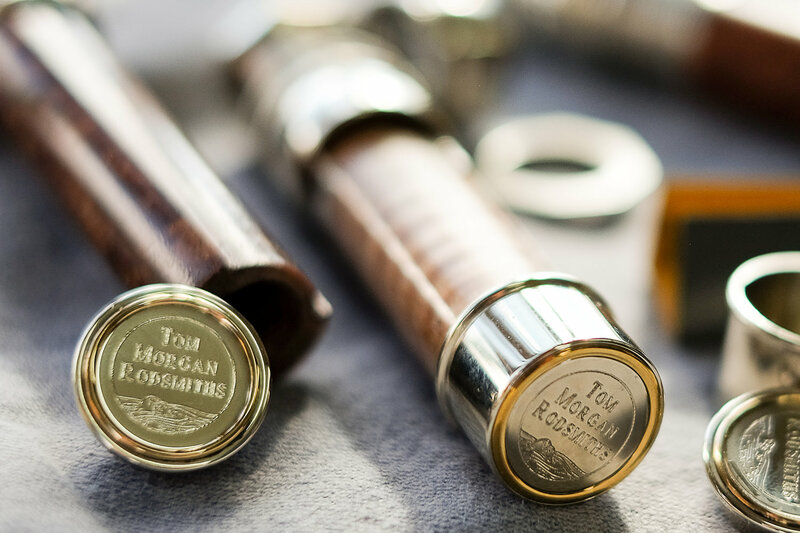 Tom Morgan Rodsmiths is unique in the fly-fishing world, focusing on ultra-high end craftsmanship and a direct connection with the end user.